scholarly theories. Burnette-Bletsch's clear,friendly guide to the biblical literature is supplemented by a CD-ROM that contains a variety of resources that enhance the student's experience and comprehension. 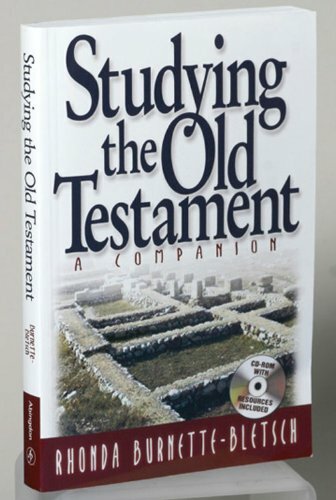 In addition to guided exercises, the CD contains charts, maps, bibliographies of book, video, and internet resources, review questions and self-tests, lists of important terms, a glossary, links to ancient primary texts that offer striking parallels to the Bible, and concise but substantive discussions of topics that range from explorations of ongoing biblical research to fascinating points of contact between biblical texts and contemporary issues.